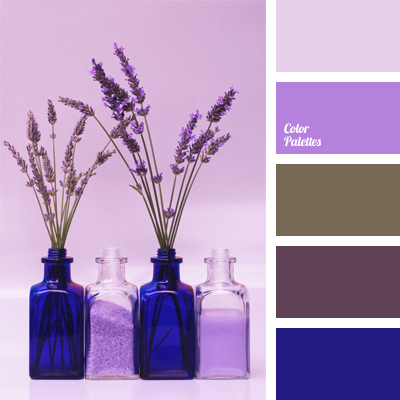 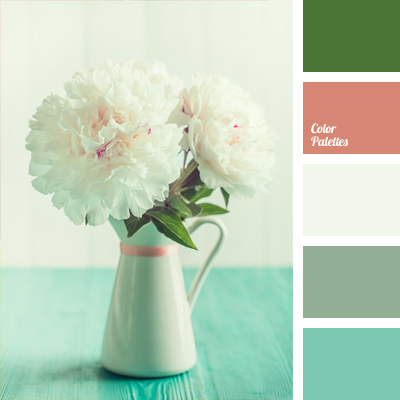 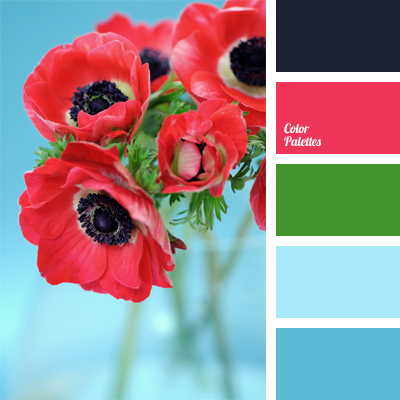 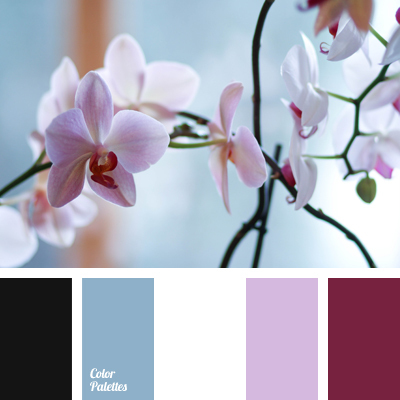 aubergine color, blue and green, bright blue, color of green leaves, color of red ranunculus, crimson-red color, dark purple, green, light blue, pastel blue, Pink Color Palettes, shades of blue. 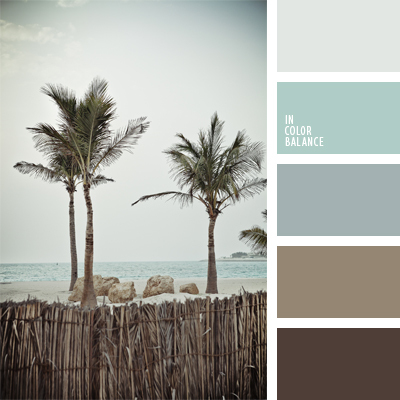 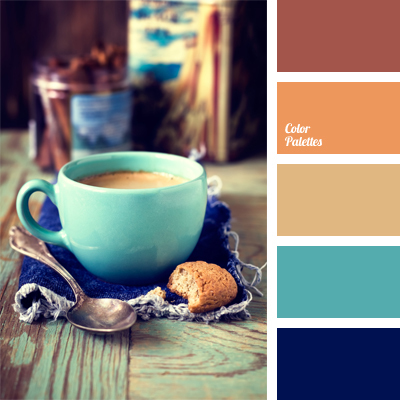 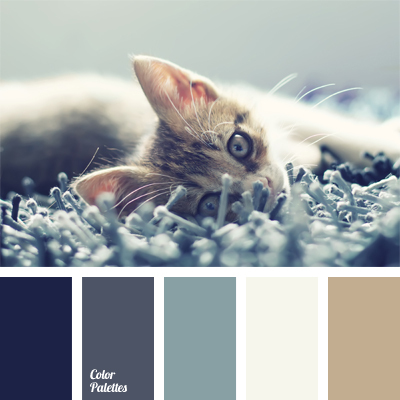 blue and orange, carrot, color of carrot cakes, color of honey, color of orange leather, color selection, pastel blue, red-brown, shades of brown, shades of orange, warm shades of blue and dark blue, yellow-orange. 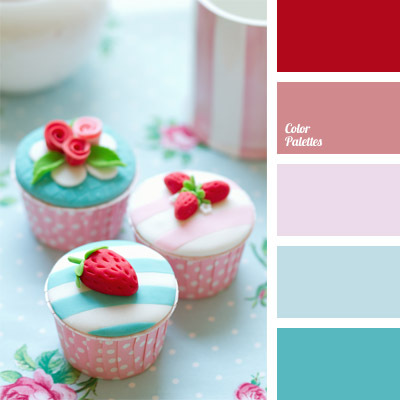 color of blue cupcakes, color palette for wedding, color range for wedding, color selection, colors for wedding, delicate dessert color, gentle blue, pastel blue, shades of blue, shades of pale pink, strawberry color.